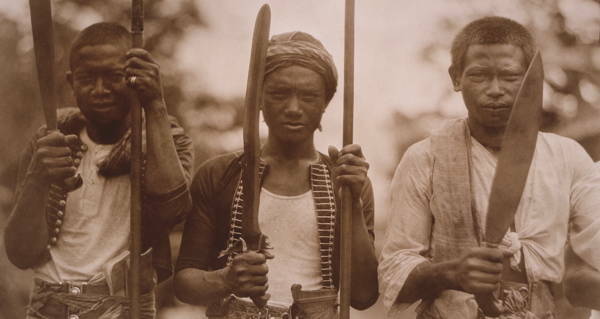 Why more Americans should remember the largely forgotten Philippine-American War. 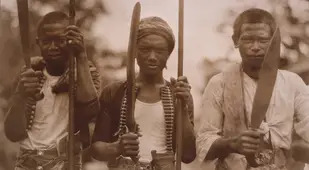 When the Americans first arrived in the Philippines in 1898, during the Spanish-American War, the Filipinos believed that their independence would soon be ensured. latter's 330-year rule of the Philippines was coming to an end. 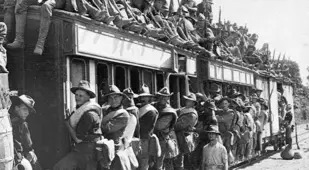 The Filipinos aided the American efforts against the Spanish, and soon Filipino and American forces regained control of most of the islands in the country. 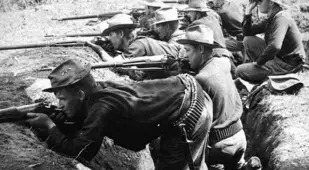 But when the Treaty of Paris was signed in December 1898, the United States gained control of most of Spain's former colonies, including the Philippines. The Filipinos realized that they had just traded one ruler for another, and they were having none of that. 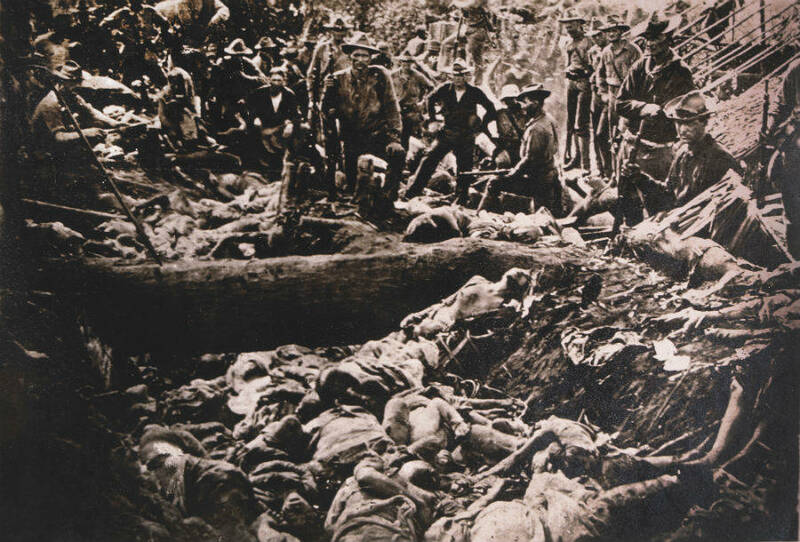 Then, in February 1899, an incident in which an American private opened fire and killed two supposedly unarmed Filipino soldiers caused hostilities to officially erupt between the two nations. 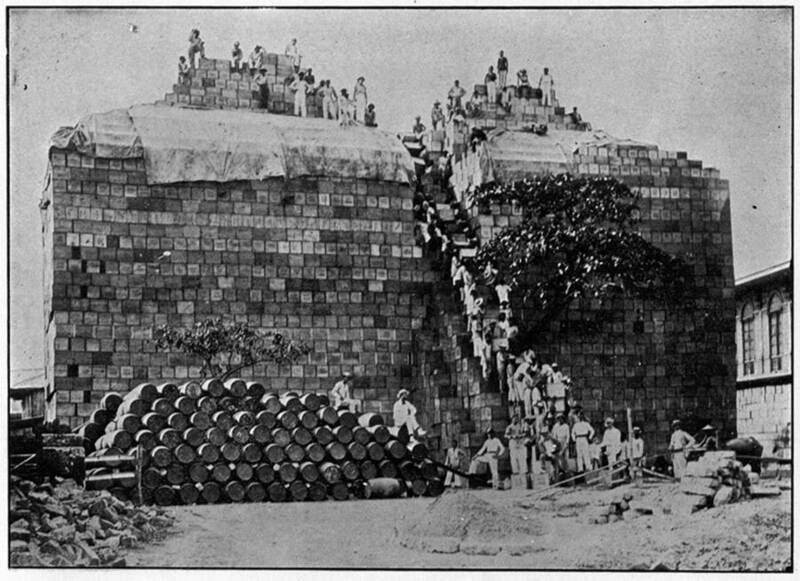 Less than three months after the Treaty of Paris was signed, the Philippine-American War began. Both sides committed atrocities during the war. American forces leveled entire cities and burned villages. 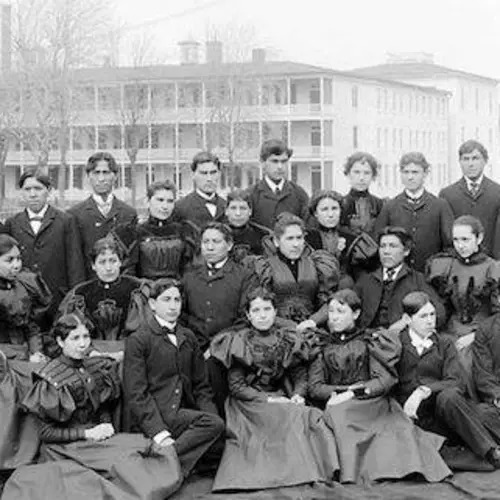 Some civilians were forced into overcrowded and disease-ridden concentration camps. On the other side, Filipinos would cut off the ears and noses of captives. Others were supposedly buried alive. One soldier was reportedly crucified upside down with his intestines hanging down his face. Another man was buried up to his head, then killed by ants. 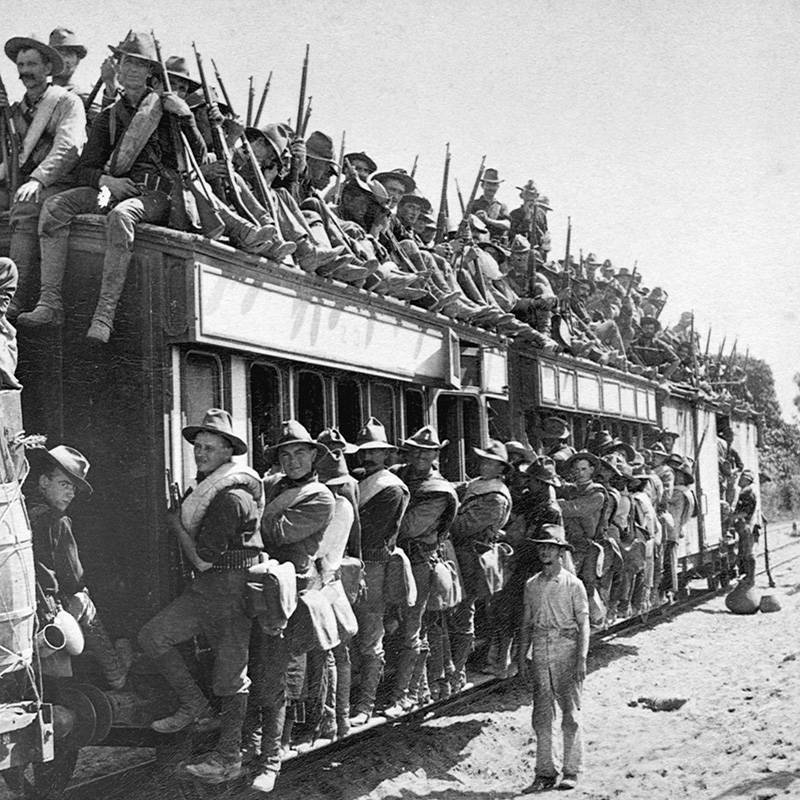 After two years of such atrocities, Filipino president Emilio Aguinaldo surrendered in April 1901 following his capture. 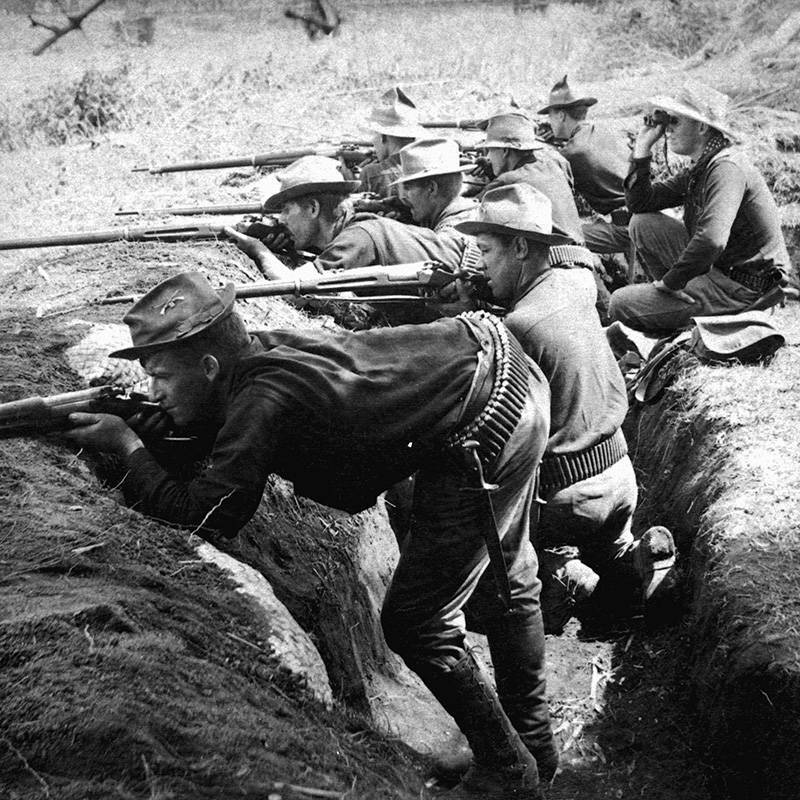 However, several Filipino generals continued the war effort against U.S. forces. These efforts persisted until General Miguel Malvar, who had taken over the Filipino government, surrendered in April 1902. 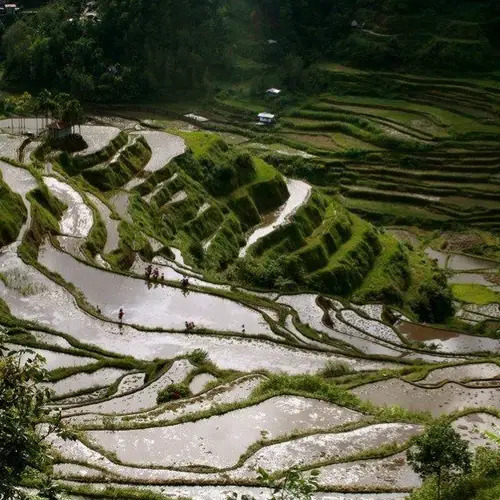 Three months later, U.S. Representative Henry Allen Cooper authored the Philippine Organic Act, officially bringing the Philippine-American War to an end. 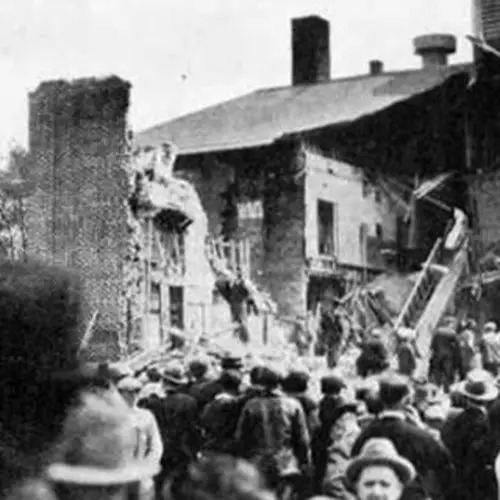 It had raged for three years, and around 6,000 American soldiers had died in the conflict. 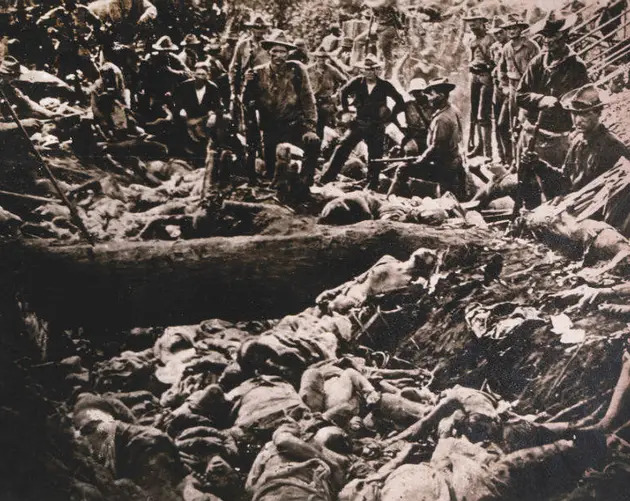 Meanwhile, close to 20,000 Filipino soldiers had been killed, along with nearly a quarter of a million Filipino civilians, with famine and disease contributing to the death toll. 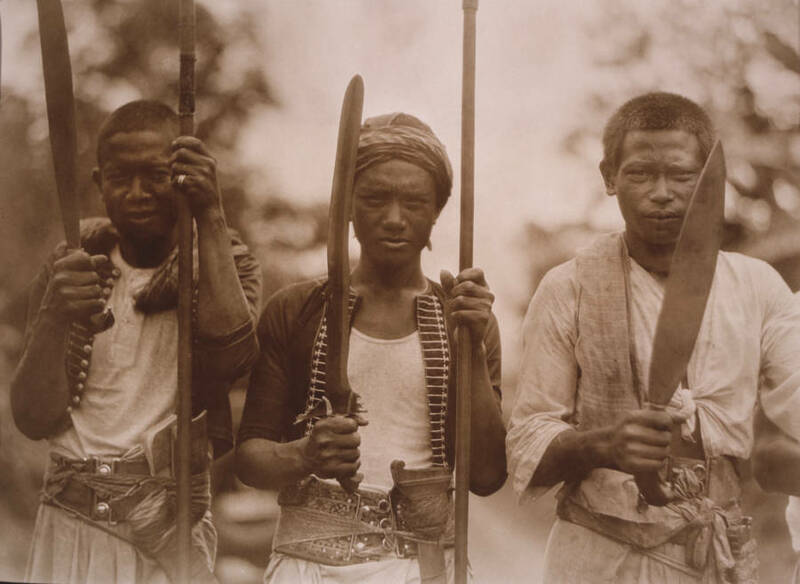 See the horrors of the Philippine-American War in the gallery above. For more dark stories of colonialism, read up on King Leopold II of Belgium's massive body count in the Congo. Then, see some astounding photos of life inside Manila, the most crowded city on Earth. Gabby is a student and a writer from the Philippines.